It’s that time of the year again, when online retailers are dropping prices on products left and right. Over the past few days there have been some okay deals when it comes to SSDs in anticipation of Black Friday and Cyber Monday. However, today there are some very good deals on drives from all the big boys in the industry, mainly Samsung, SanDisk Crucial, and Intel. 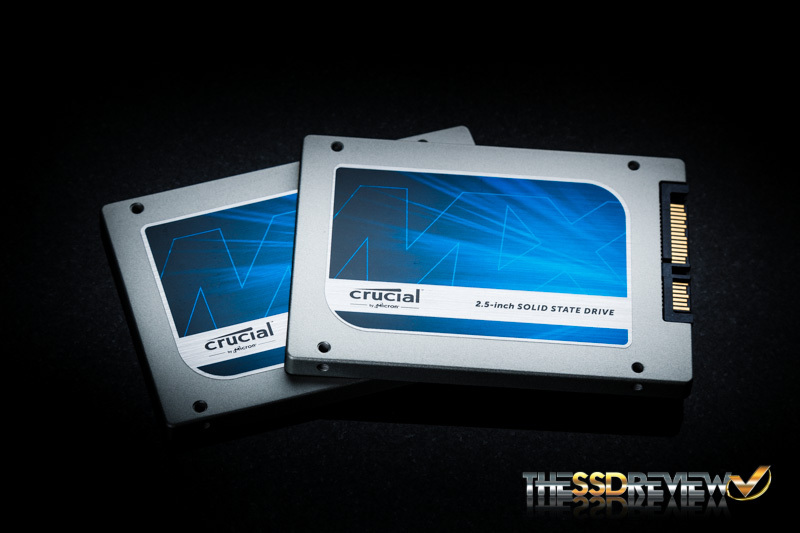 This Thanksgiving, if you are in the market to buy a new SSD for your system, now is the time. To start off, SanDisk’s Ultra IIs are going for some very good prices. The best buys are from the 240GB capacity and up. 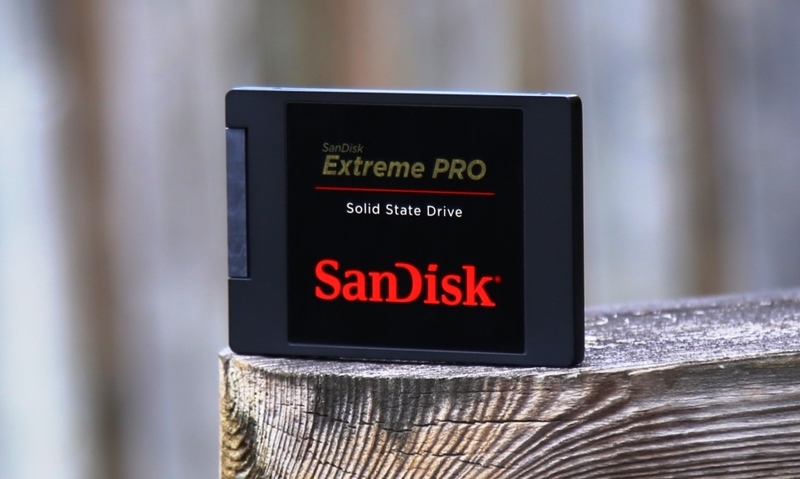 The SanDisk Extreme Pro line is their top tier consumer SSD line. The 480GB model is especially enticing at $204.99. Crucial’s MX100s are going for some good prices as well. Notably the 512GB model. Now, let’s not forget about Intel! This Thanksgiving their 530 120GB 2.5″ drive is going for a low price of $64.99 and their 180GB M.2 drive is going for $112.99. And the 730 series 240GB drive is going for a low of $129.99. Both drive series are backed by a five year warranty. And of course there is Samsung with their 840 EVO series drives. The 500GB and 1TB models are some of the best deals out currently. 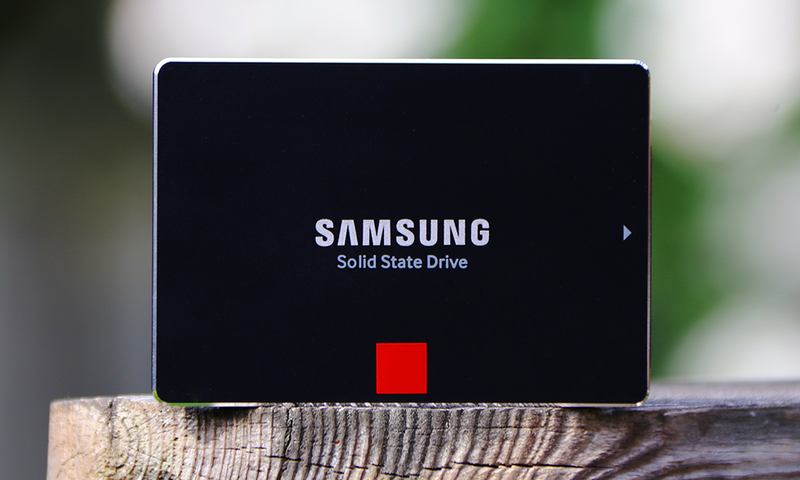 The Samsung 840 EVO is Samsung’s second generation TLC based consumer SSD. With the introduction of their TurboWrite Technology, their 3-core MEX controller, the 840 EVO is able to reach speeds of up to 540MB/s read and 520MB/s write. 4K speeds reach up to 98K IOPS read and 90K IOPS write. The 840 EVO is also backed by a three year warranty. Alongside the 840 EVO, there are some good prices on the Samsung 850 Pro. 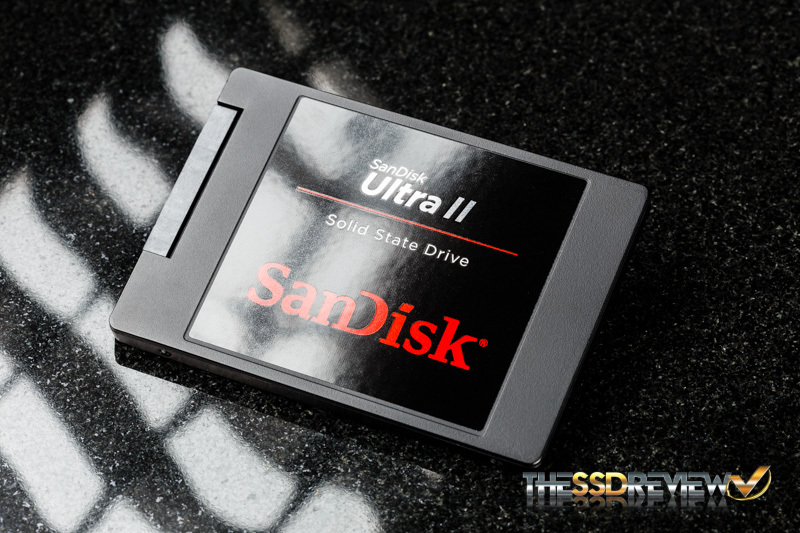 It is one of the best, if not the best consumer SSDs out on the market. 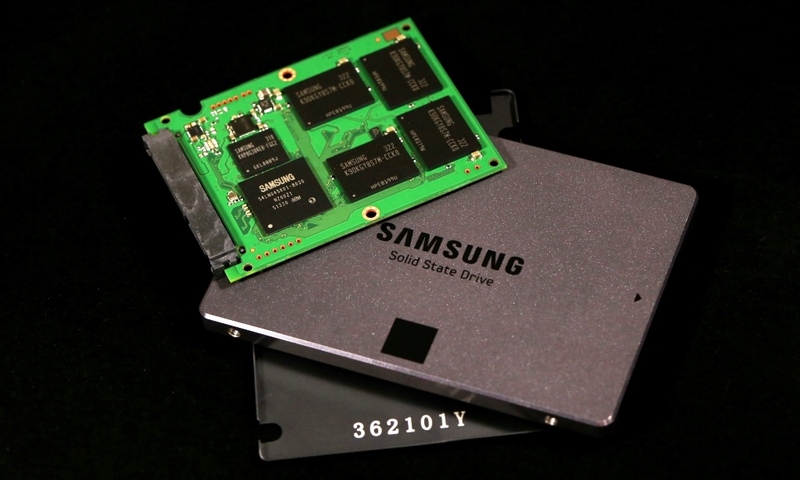 It is the first consumer drive with 3D V-NAND. It comes in a 7mm 2.5″ form factor and is powered by a Samsung 3-core MEX controller offering performance at 550MB/s read for all capacities, with 520MB/s write for all capacities other than the 128GB size. Write performance for the 128GB version is listed at 470MB/s. AT 4K-QD32, IOPS performance is listed at 100K read and 90K write. The 850 pro is chalk full of features to include TRIM, SMART, AES 256-bit Full Disk Encryption, TCG/Opal V2.0, as well as IEEE1667 compatibility. Samsung has also noted and matched SanDisk warranty wise offering a ten year warranty with their drive as well. And if you check out the 256GB model at Adorama.com you can get yourself Assassin’s Creed Unity free! Check out our full review here and the review of the 128GB model at Technology X. There are some good deals on M.2 drives as well from Transcend and Kingston. 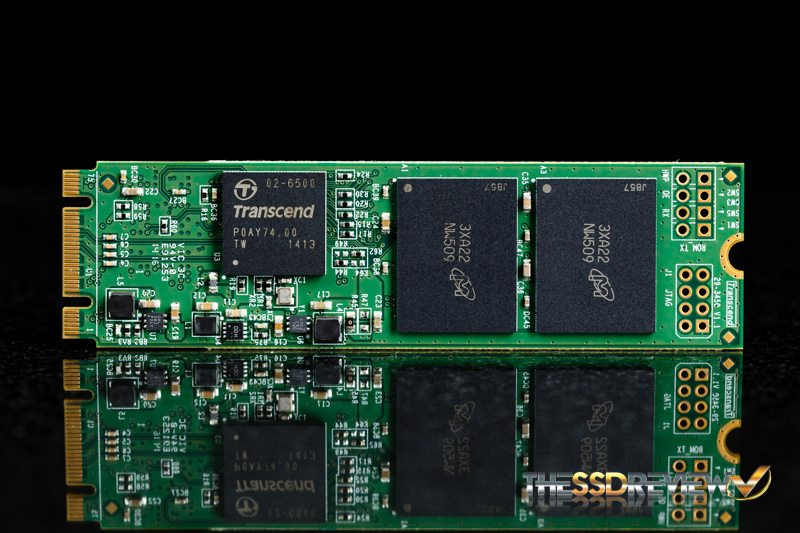 The Transcend MTS series utilizes their TS6500 controller and Micron L85A 20nm MLC NAND. Read speeds are rated up to 570MB/s and writes up to 450MB/s while random 4K read and write speeds are rated up to 75,000 IOPS. The MTS800 is backed by a three year warranty. 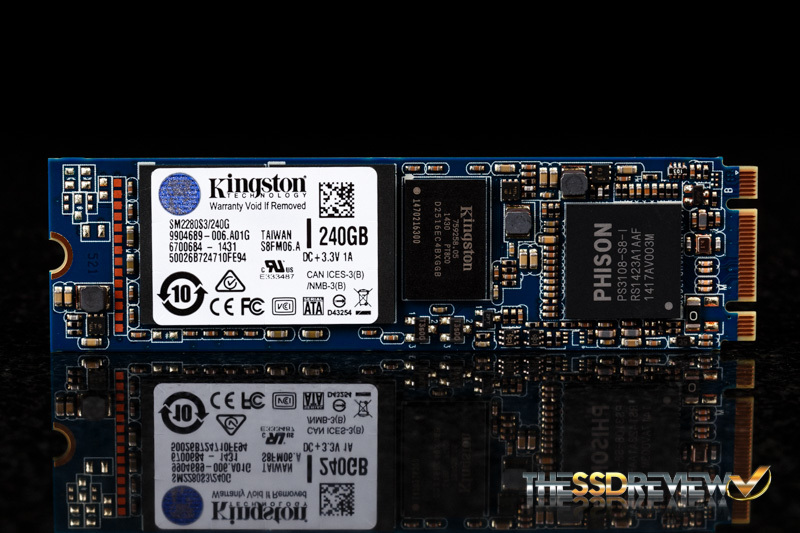 The Kingston SSDNow M.2 SM2280S3 utilizes a Phison PS3108-S8 SATA 3 eight channel controller and repackaged Toshiba A19 Toggle MLC NAND. 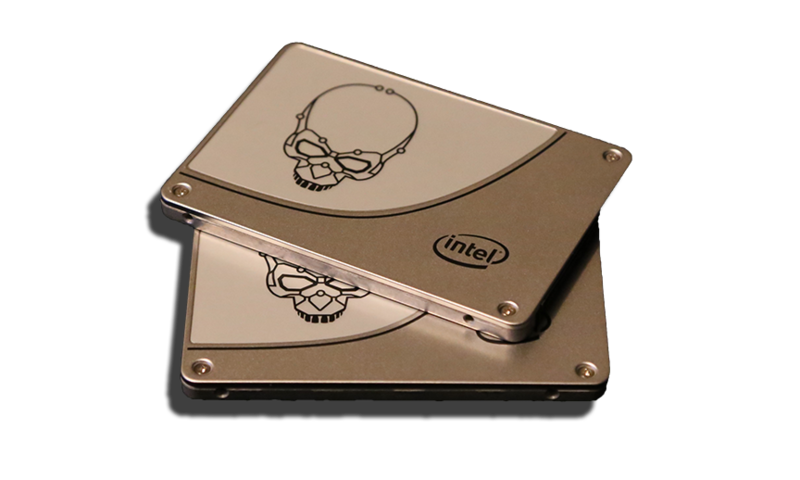 Its interface is SATA 6Gb/s and is rated for 550MB/s read and 520MB/s write for compressible data transfer and 500MB/s read and 330MB/s write for incompressible data transfer. In terms of IOPS, it is rated for up to 65,000 read and up to 65,000 write IOPS. It is also backed by a three year warranty. Check out the Transcend MTS800 review here, and the Kingston SM2280S3 review here. So there you have it! Be sure to take advantage of any deals while you still can, stocks should be dropping fairly quickly with these low prices! Also worthy of mention: SanDisk ‘Cruzer’ Extreme USB SDCZ80. Essentially U100 SSD in a Stick, its SATA bridge features SCSI / ATA Translation (SAT), enabling SMART and ATA Security feature sets. Another marketing bullet point is ‘lifetime warranty’. Frankly, SMART is worth so much more than lifetime warranty. Thanks for that and great post! And, oops, I again forgot to refer to point to review. In TweakTown is a decent review. In TSSDR is not ‘plain Extreme’, but Extreme Pro. SanDisk Extreme Pro USB adds a sturdy metal case instead of ordinary plastic. Structure is only difference: chipset is identical to plain Cruzer Extreme notpro. This one is built to match ‘lifetime’ warranty, unlike plain notpro, which eventually will crack. But too bad, it is in a wholly different price class, like a luxury good which never goes on sale. I would recommend those too. But Samsung 850 EVO is releasing in around middle of December, so I rather recommend waiting for that. Everything 1.25x times better than 840 EVO, and 5 times warranty (and 3D NAND). Also with it release maybe price of 840 EVO will drop if you want to spare moneyz. >and 5 times warranty (and 3D NAND). Where the hell did you get that information ? Haha. Sry meant 5 years warranty, typo. Yeah, i dont think thats gonna happen on a consumer product. If it does i bet thats gonna carry a pricepremium.